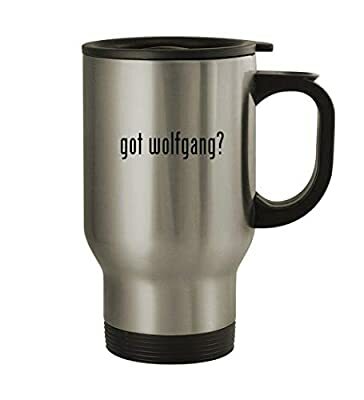 This is a classic stainless steel travel mug. 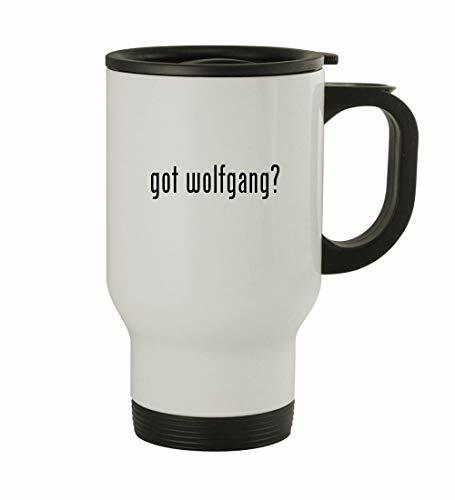 This travel mug holds 14oz of hot or cold liquids. This cup is NOT Microwave or Dishwasher Safe. Handwash Only. This travel mug has been re-designed now to be stronger and more durable!